Do you have 90 minutes? Our B&B weekends are special. These are extremely intensive, completely immersive and life changing. They are great for busy CEOs willing to carve out a few days to get it all done, small teams who will also gain the benefit of a few days of intensive bonding or individuals with tight deadlines. 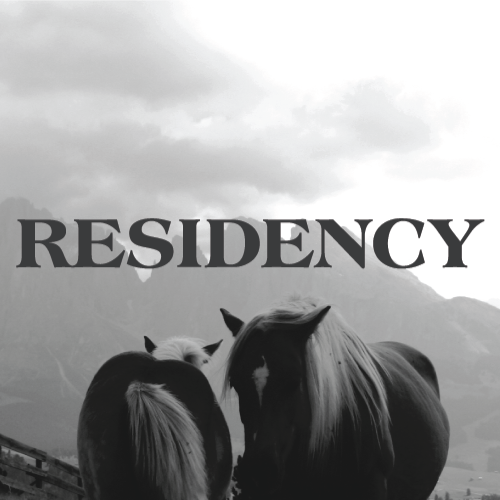 We work in 12, 18 and 24 month contracts in our Residency program. This program is ideal for companies seeking insight into industry trends and how their business can adapt to be forward-thinking. Invite Doth for a Residency and commit to progress, learning and lasting change. Doth works with people, products, companies and services to build brands that work for them (and with them) as they grow and develop. We are known for our comprehensive branding ‘books’ that come with every identity we deliver and our research-based approach. We explain why and show you how. What is the right price? It has a lot more to do with human behavior than a clean markup, that’s for sure. Our in-house pricing designer, Victor Imperi, is known for successful pricing strategies that are both innovative and time-honored, and educating on the how and why that comes with them. Notes is like an email newsletter, but less predictable.